Improve your interval training and gate starts! In 2008, the world of BMX entered into the realm of Olympic competition. Prior to the games in Beijing, BMX federations across the globe sought to find their greatest BMX talents in hopes of bringing home the gold medal. With BMX now being on the world stage, the competition has increased and riders are now looking for every advantage. 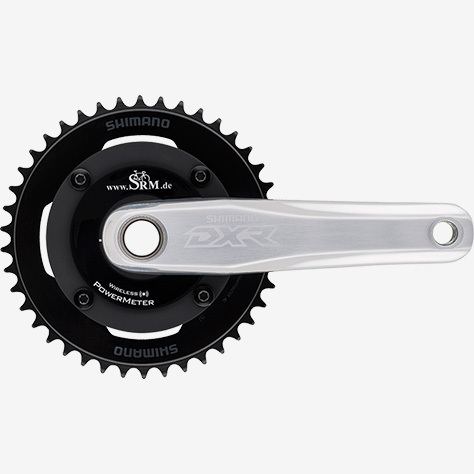 Enter the SRM Shimano-Compatible BMX PowerMeter. 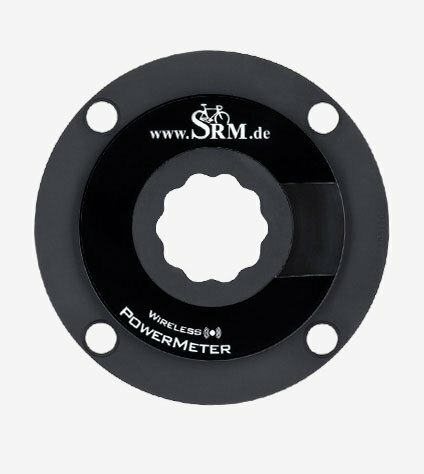 The SRM BMX PowerMeter has been used to identify talent based on gates starts and measuring the fatigue a rider experiences from an entire practice session. 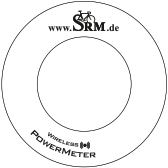 The data and performance markers which a power meter can provide allow for BMX racers to modify their training to maximize their training program and to balance training stress with adaptation and recovery! 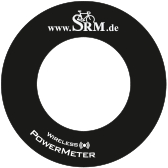 The SRM-Shimano Compatible BMX PowerMeter is a true scientific measuring device to allow for objective data collection for training and racing. The SRM-Shimano Compatible BMX PowerMeter allows for 950 hours of battery life and is available in a 104 BCD spider design. Saint-Inspired Hollowtech II design for ultimate power transfer on gate starts! Official Supplier to the USA Cycling BMX Olympic Team.